Counted down, stayed awake: Royal Wedding! 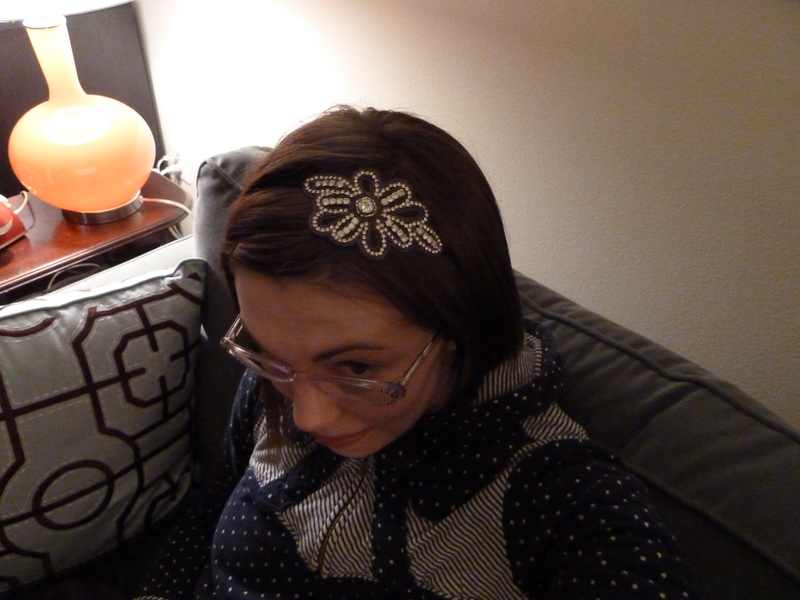 In pajamas; but with hair bling! This entry was posted in Six-Word Memoirs and tagged April, six-word memoirs on April 30, 2011 by ms.grammarian. Missed it, yet life goes on. I am still learning about these comment things! I have to actually go out to your blog to see your pictures! Duh!! Yes, I did work as a programmer once! I am actually sort of sorry I missed it! It won’t happen again in my lifetime… Oh well… Where were the pearls and gloves, however? No pearls, gloves go with pajamas.